Here’s a moment of real-ness. There’s no typical Wellesley student (we know: every college says that; and yet! ), but we tend to be people who know that we don’t know everything; who have a strong voice but listen to other voices; who have big plans but are totally open to changing them; who have taken risks, failed, and figured out a better way. We believe in connection. We’re looking for people who are looking for more than a credential—people who are looking for a lifelong community. If that’s you—hi! Yay! Let’s see what’s possible. The admission committee at Wellesley College engages in a decision-making process that reflects holistic principles of application review, meaning admission decisions are based on the committee’s consideration of all pieces of an application, quantitative and qualitative, at once and in context of an applicant’s school and home environment. Committee members are trained to assess each student’s academic, co-curricular, and personal accomplishments, as well as her potential to contribute to the Wellesley community. After reviewing applications in their assigned geographic regions, groups of committee members meet to discuss the applicants from their regions. Together the members come to a consensus about the most appropriate admission decision for each student, in the context of the full applicant pool. For first-year applicants, Wellesley does not require a fixed plan of secondary school course preparation. However, entering students normally have completed four years of college preparatory studies in secondary school that include training in clear and coherent writing and in interpreting literature; history; training in the principles of mathematics (typically four years); competence in at least one foreign language, ancient or modern (usually four years of study); and experience in at least two laboratory sciences. There are often exceptions to this, and we will consider an applicant whose educational background varies from this description. 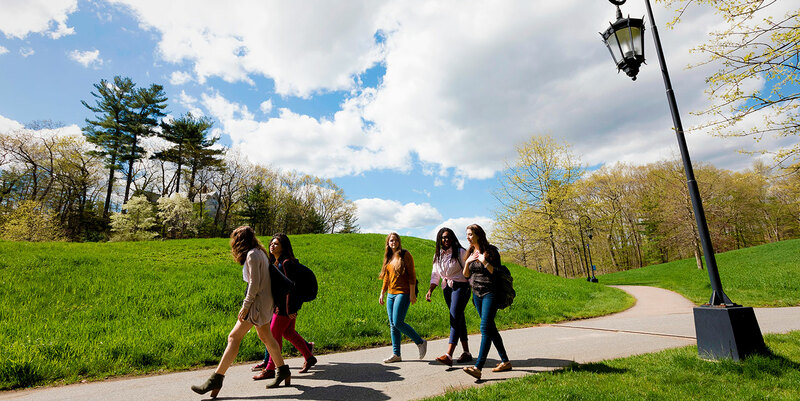 At Wellesley, admission decisions are made by representatives from the entire community. Since the 1970s, Wellesley has reviewed and admitted applicants using an admission committee, called the Board of Admission, whose members include professional admission counselors, faculty members, current student representatives selected by College Government, and key administrators from the Student Life Division. They are responsible for reviewing and making admission decisions on all applicants to the College. 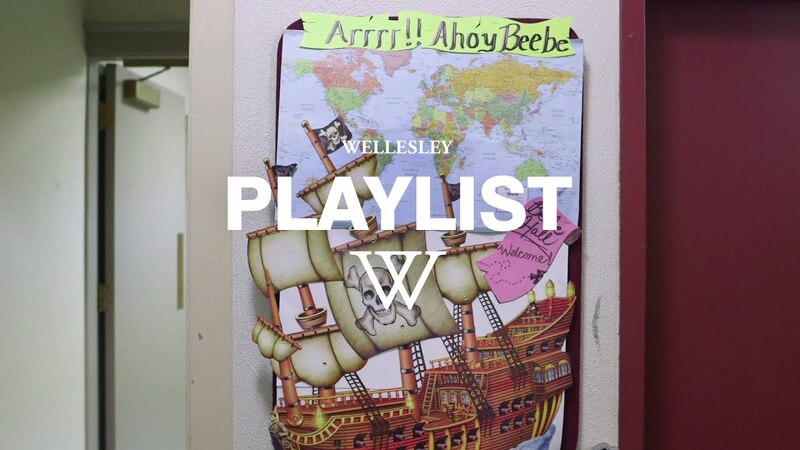 Our goal is to consider each student as a multifaceted and talented person with the potential to contribute to the Wellesley campus in a variety of ways and to admit the best group of students who we believe will enhance the community. When I read a student’s application, I ask myself: Who is she? What makes her interesting? Is she curious or adventurous? Does she seek out challenge? Is she willing to take risks? Will she be an active participant in our community? What will she bring to our community? What’s her story? Wellesley students bring a tremendously rich set of perspectives to our campus community. Share glimpses of your world and passions in your essay. Feed your passions. Take classes that excite you, challenge you, and most of all, inspire you. Have free time over the summer? Explore volunteer programs, internships, and workplace experiences that engage you beyond the four walls of your classroom. Who are you outside of the classroom?